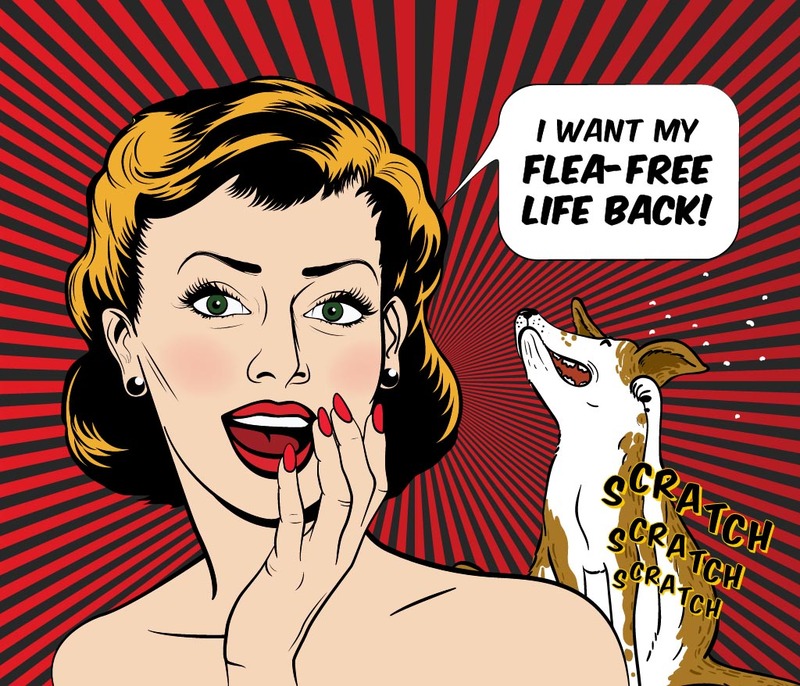 Schedule Your Free Flea Control Inspection Today! FOR FLEAS THAT REFUSE TO FLEE, CALL PESTMAX! When pet owners are asked what they dread most about the summer months, the loathsome flea is always at the top of the list! While freezing weather helps to control outside flea populations in many parts of the United States, our warm and humid Florida climate means the flea battle may rage year-round! If you suspect your pet has fleas, time is of the essence. After you have treated your pet and thoroughly cleaned your home, call PestMax® for a comprehensive flea control treatment! PestMax® has comprehensive flea treatments that begin with an interview, followed by a thorough inspection and pest identification, and finally a suggested course of action that is tailored for your specific situation and circumstances. During our interview process we will ask where you have experienced fleas to assist us in determining the extent of your infestation. We will then conduct a detailed visual inspection, paying particular attention to the areas where your pets hang out. 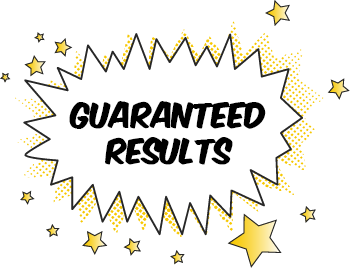 In conclusion, we will offer a customized plan of attack that is safe for you and your pets. 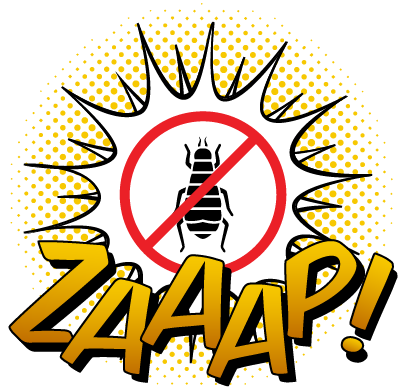 Remember; for fleas that refuse to flee, call PestMax®! Fleas are a much bigger problem than the few you may see in your pet’s fur! Although adult fleas like to hang out on your pet’s warm body to feed, the eggs they lay fall to the floor, particularly in areas that your pet may rest and sleep i.e. pet beds, sofas and possibly even your bed! Fleas multiply fast too; in a 30 day period just 25 female fleas can be responsible for 250,000 new fleas! Fleas cause allergies, dermatitis and skin irritation i.e. itching and rashes in both pets and humans. Treat your pets; preferably on the day PestMax® arrives to treat your home. Consult your veterinarian for assistance with the best treatment options available. Vacuum often. This will reduce the flea population. Also, be sure to empty the bag outside when you are done vacuuming. Treat your yard as well as your pets and indoor areas as eggs have probably been dropped outside too. If your pet is a neighborhood wanderer, remember that they can bring these unwanted guests home with them.